Needs repairs, Location visible to Hwy 61. 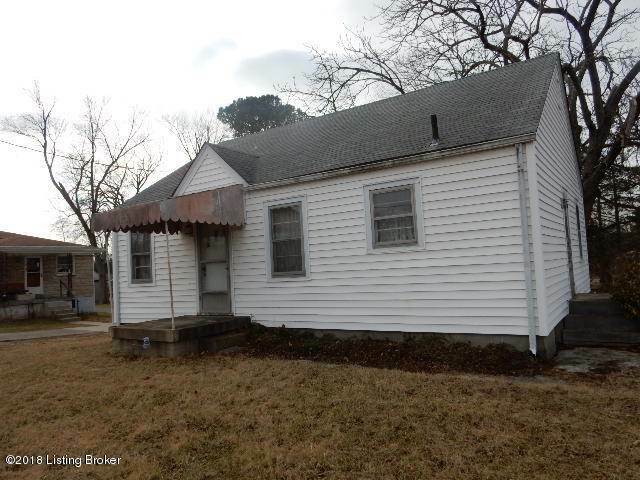 Adjacent to commercial property, 2 bedrooms, 1 bath, full basement. Currently has well water, city water at the street. Directions:Hwy 61 to Hillview to Old 61. SchoolsClick map icons below to view information for schools near 1467 Old Preston Hwy #N Louisville, KY 40229.